Antirust, long oil alchid resins based. It gives good covering, spreading rate and dilatation. 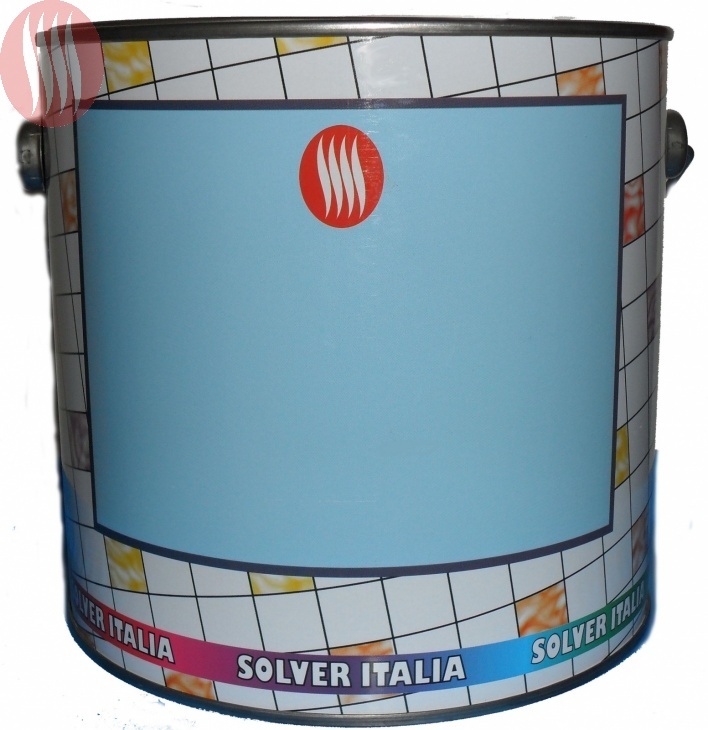 It is suitable for works in iron, to have a good protection against the corrosion. It is overcoatable only by synthetic enamels.